Canuck Method - Scam or Not? Canuck Method - Scam or Not? While binary options trading can be extremely lucrative for those who are savvy investors, it does still involve an element of risk. Automated trading systems were designed to help lower this risk and it is true that many of them are beneficial and can help traders earn a decent profit. However, there are many systems that do not live up to their initial promises. It is wise for those traders who want to make use of these auto-trading bots to do a little research before investing any money with any of them. It could save a great deal of time and hassle, not to mention hundreds of dollars wasted on systems that are not to be trusted. The Canuck Method is a trading system that has been around for about a year now and promises to earn huge profits for minimum investment. Do they live up to their word or are they simply another scam? Read our unbiased review about this trading software to get more details! Upon further investigation, we discovered that Canuck Method is a copy of the Aussie Method and Brit Method scams which were released over the course of the past year. 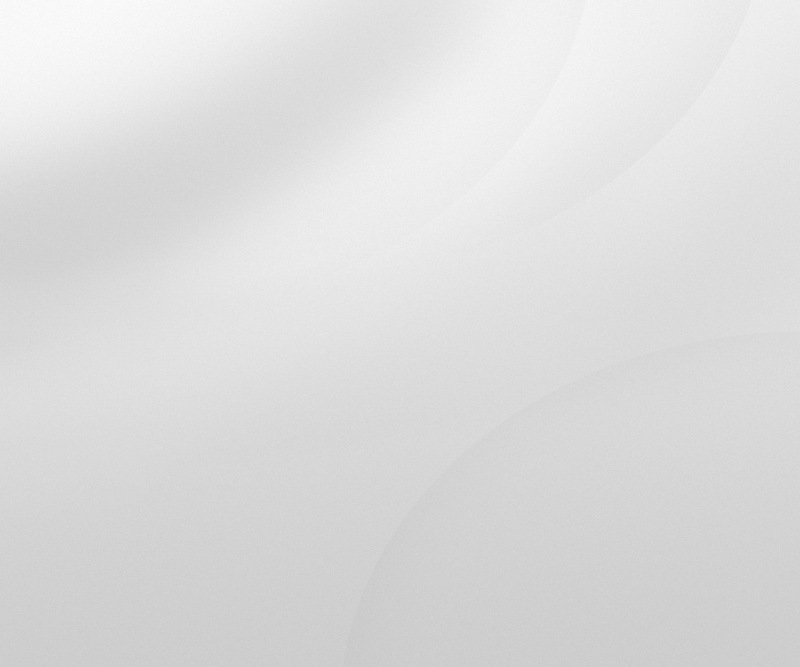 The websites are almost exactly the same, as are the promotional videos, only the names of the CEO and a few other minor details have been changed. Recently, we have determined to our chagrin that a lot of these newer trading systems that promise huge returns are just a re-vamped copy of an older scam. It pays to be cautious when checking out a new trading system and read off-site reviews that will give you honest feedback. If you wish to trade with Canuck Method, you must open an account with one of their brokers as they do not give you the option to select your own broker. During our Canuck Method Review, we learned that none of their brokers are regulated, which is always a huge red flag when it comes to trading software. A legitimate trading system only uses brokers who are regulated and therefore must follow the proper guidelines. Once you register with a broker, you must fund your new trading account with at least $250 before you can begin trading. You can immediately use these funds to trade and as the Canuck Method is fully automated it will place trades for you. If the system does indeed earn any profits, you must fill out the proper forms to initiate the withdrawal process. However, as their brokers are not regulated, the procedures are quite unclear and many users have claimed that they were unable to collect their withdrawal and thus ended up losing hundreds or thousands of dollars. Final Conclusion: Is the Canuck Method a Scam? 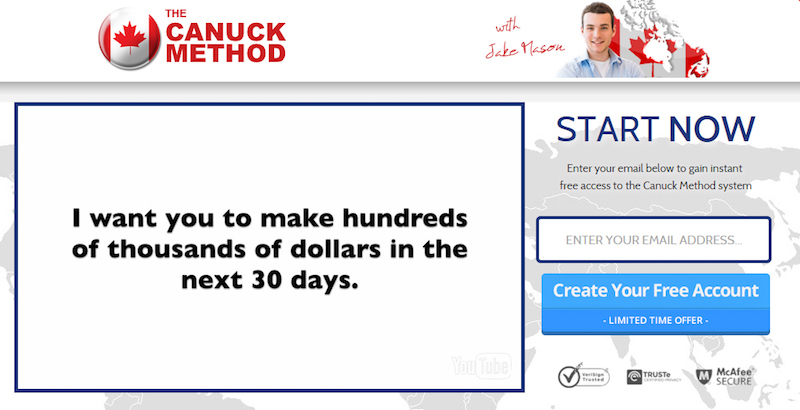 We cannot confirm with 100% assurance that the Canuck Method is a scam, we certainly do not recommend this software. There are too many gray areas with their policies and procedures and their customer service department ignored our inquiries as well. We have not found one favorable review of this system, other than the reviews onsite, which tend to be written by staff rather than actual traders. We feel that our readers would profit better with a system that has a proven reputation for earning substantial profits. Binary Minery review: Canuck Method: 1 stars.